The Junior League of Central Westchester’s 27th Annual Holiday Boutique. The event will be held on Wednesday November 6th from 6pm to 10pm and Thursday November 7th, from 9am to 3pm, at Lake Isle Country Club in Eastchester, NY. The Junior League of Central Westchester is inviting local residents to start their holiday shopping early at the 27th annual Holiday Boutique. There will be a series of vendors, and many local businesses offering a variety of goods. The event promises many exciting features, including merchandise from [more than] 40 vendors, plated samples from some of Westchester’s premiere restaurants, wine, spirits and beer tastings. 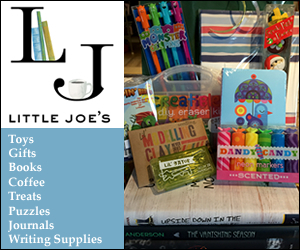 Proceeds will benefit the JLCW’s programs that support the local community.